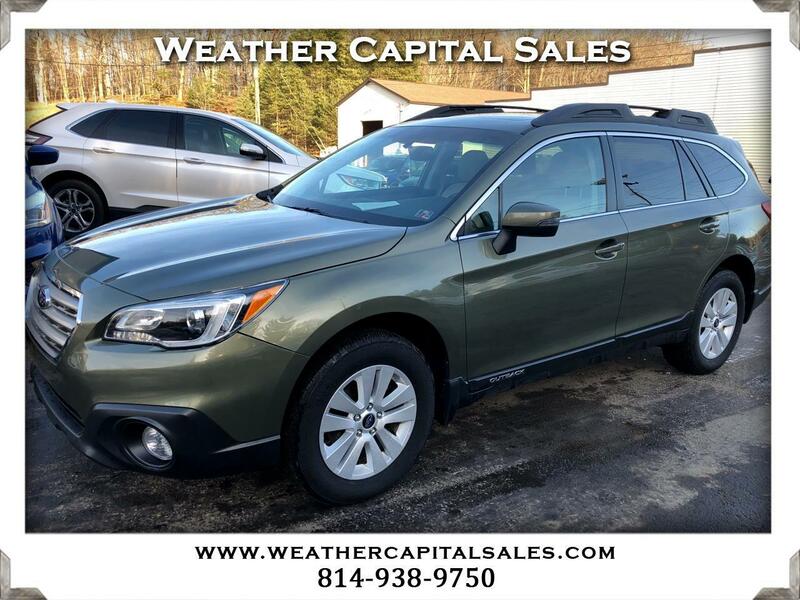 A 2016 SUBARU OUTBACK PREMIUM ALL-WHEEL-DRIVE FOR ONLY $19,495.00! THIS OUTBACK IS IN EXCELLENT CONDITION INSIDE AND OUT. WE HAVE FULLY SERVICED AND INSPECTED THIS SUBARU AND HAVE INCLUDED A GENEROUS WARRANTY AT NO ADDITIONAL CHARGE. EQUIPMENT INCLUDES HEATED CLOTH SEATS, SUNROOF, ALUMINUM WHEELS, AND MORE. THIS SUBARU RUNS AND DRIVES GREAT. THIS IS A VERY NICE VEHICLE. CALL US TODAY.